Adil Hussain, Huma Qureshi, Madalina Bellariu Ion et al. Indian horror from directors Prawaal Raman and Leena Tandon. Still trying to come to terms with the murder of her parents over ten years earlier, Natasha (Huma Qureshi) returns to their family home to recover an antique mirror she believes had something to do with their violent deaths. 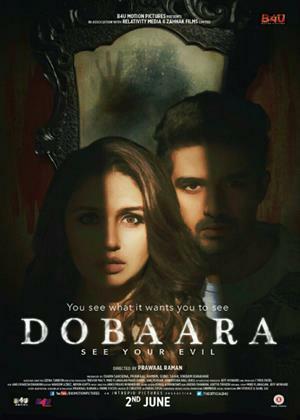 Despite the reservations of her sceptical brother Kabir (Saqib Saleem), who has recently been released from a psychiatric hospital, Natasha begins researching the mirror and conducts a number of tests in an attempt to prove it contains an evil force. However, not long after the pair begin their investigation, a number of disturbing phenomena occur which put them in extreme danger.